The resources pages here are where I list favorite tools for making various parts of my life work better. 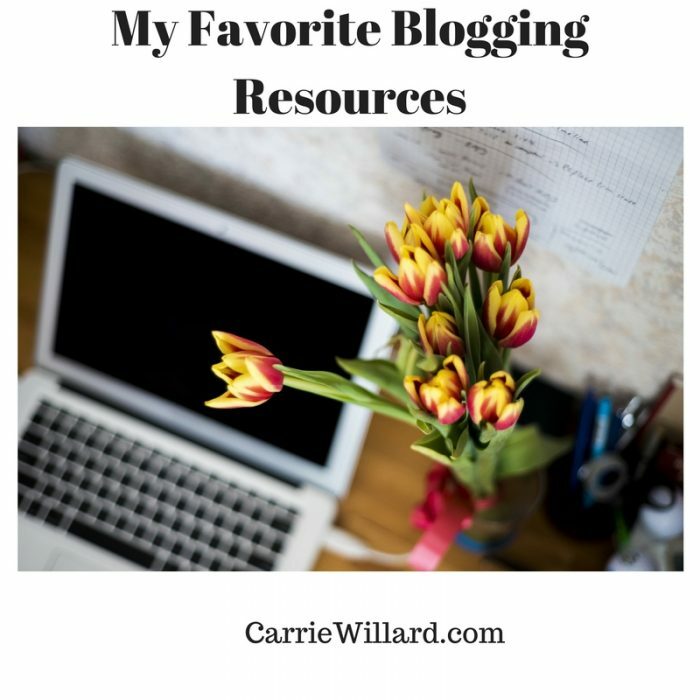 This section has 3 pages: recommended blogging tools (current page), favorite homeschooling resources and other (for homemaking, organization, and a little of everything!). Investing in good tools can make the process of building a profitable blog or internet business so much faster and easier. Here are the resources I use everyday in my business and would never be without. 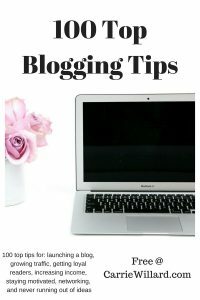 If you’re interested in blogging, enter your name and email address below to get my FREE 100 Top Blogging Tips report. No obligation of any kind. Aweber is my autoresponder and mailing list manager of choice. Aweber offers unlimited autoresponders and mailing lists for a lower price than many others and is simple to use. The service is excellent and they are one of the most popular and reputable of mailing list management systems, period. Newer companies may offer more flash but I hear blogger after blogger complain about deliverability problems. I stick with the tried and true service that’s been around decades. I have used several systems over the years and prefer WordPress, no contest! I love ReliableWebs hosting. The customer service is out of this world and the price is extremely reasonable. I have tried other hosts and had issues with poor customer service and downtime.. I host all my sites with ReliableWebs now and have been extremely pleased with them. Once again, sometimes you see bloggers promoting newer hosts (like the one that rhymes with “new host”, ahem), but they have big downtime issues and other problems. I have never had downtime, my sites are backed up every 24 hours, and I get customer service answers in minutes. I’ve read a ton of books on productivity and time management. TONS. One of my all-time favorites is 168 Hours: You Have More Time Than You Think , by Laura Vanderkam. A life-changing book that will change your thinking and vocabulary around your time. How to Blog for Profit (Without Selling Your Soul) is top-notch for teaching you how to make the most of social media marketing. I’m also a huge fan of Michelle Schroeder-Gardner’s Making Sense of Affiliate Marketing. The course is reasonably priced and simple for the beginner to start implementing her advice immediately, but meaty enough for veterans to learn how to earn more with her strategies. When you buy the course you get access to Michelle’s private Facebook group. This has huge value, as you gain even more education from fellow bloggers, networking and more. I use Tailwind and BoardBooster to save time and harness more marketing power from Pinterest. You can get a free month trial to TailWind by clicking here. 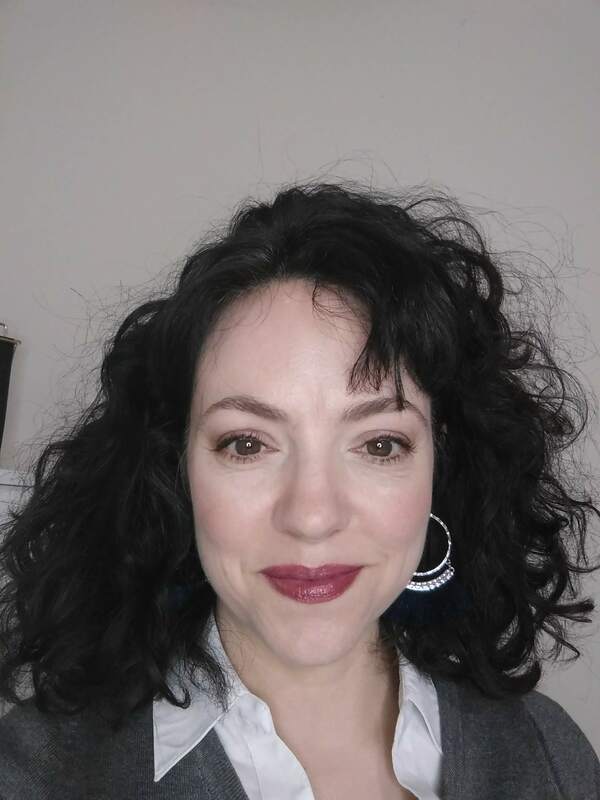 You might also enjoy this post where I interview three moms to talk about how to make money at home blogging. If you have any questions, please leave them in the comments and I’ll get back to you quickly. Hi Carrie, I’ve followed you since the early days. Do you think there is still a demand for PLR packs? I’ve considered putting some together. Hi Marisa, yes I do!